Ros is a violinist and composer based in London. Her music is influenced by classical and world music, mixing live instrumentation with contemporary soundscapes. Recent performances of her music include the 2018 Oscar Nomination Announcement and numerous BBC TV programmes. Recent composition work has included film trailer tracks for Gothic Storm and Evolving Sound, an album for Lovely Music (part of the Harmony Music libraries), a Christmas TV advert for Jem & Fix (Denmark), original music for a Sonos sound installation in Amsterdam, an album of “Intimate” film trailers for BMG Production music, a “World Violin” album for BMG Production Music, numerous tracks for the Handmade Sounds label. Ros’s compositions have been published by Oxford University Press, Schott Music Ltd, and the Associated Board of the Royal Schools of Music, and have been performed in West End theatre, and broadcast on BBC Radio 3. 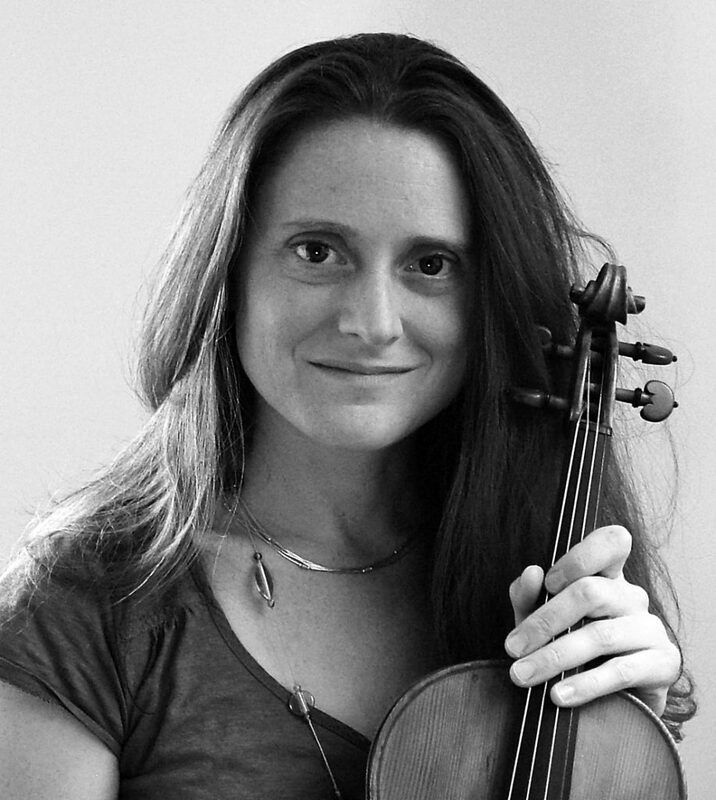 As a violinist Ros has performed in London’s West End, on BBC television and radio, played for film, tv and pop recording sessions, and worked with a wide variety of orchestras, chamber ensembles, and jazz and world music groups. She has performed as a soloist on numerous film and television soundtracks including Barnaby Taylor’s score for Disney’s “Born in China” and Clint Mansell’s score for the Oscar-nominated “Loving Vincent”. Ros recently recorded solo violin on Brian Ferry’s forthcoming album. Ros regularly performs at St Martin in the Fields with the Trafalgar Sinfonia and the Belmont Ensemble. Ros has performed in West End productions including Midnight Tango, Miss Saigon (depping), Top Hat (depping), Sinatra, and the National Theatre’s 2017/18 production of Pinocchio. From November 2018-February 2019 Ros will be performing in the National Theatre’s new production of Hadestown. Ros is also currently working on a series of violin method books for young violinists, which will be published by Schott Music Ltd in 2019. Produced by Uitch Scratch, Copenhagen. Music composed and arranged by Ros Stephen. Instrumental parts performed and recorded by Ros Stephen. Vocals performed by the Danish Boy’s Choir.